Fleas can quickly become a big problem, so prevention is the best way for pet owners to avoid a major infestation. Dogs and cats most often get infested with fleas through contact with other animals or by spending time outdoors. Fleas have the ability to jump great heights, which enables them to hitchhike into homes while hidden in the fur of family pets. Once inside, fleas quickly multiply and infest carpets, bedding, furniture and clothing. Fleas are a difficult pest to be able to rid of on your own. 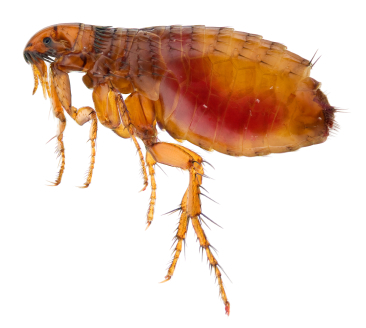 Achieve Pest Managament has the means and the experience to solve all of your flea problems. Give us a call today.